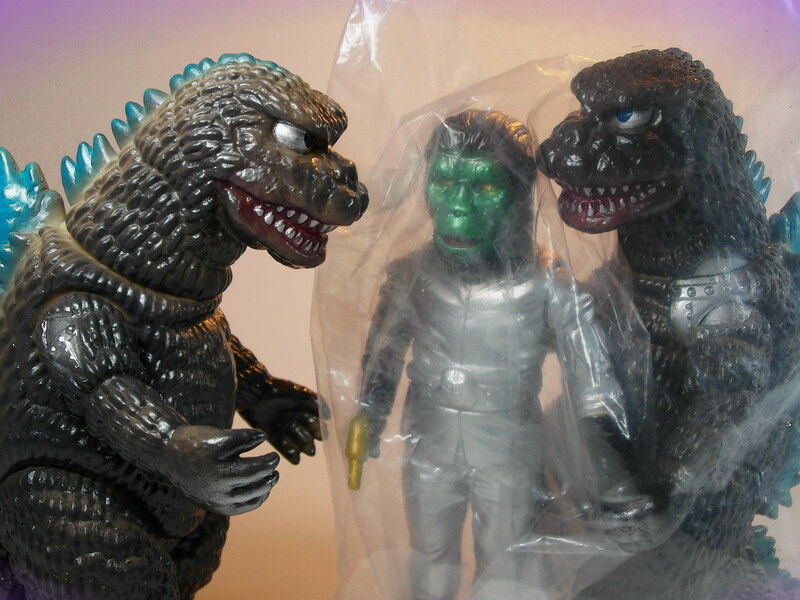 We have Showa Mechagodzilla - but what about that gorgeous Fake Godzilla suit? I found the Bandai Memorial Box Fake MG to be a rather lazy effort and overrated (Basically just their G74 figure with metal on the shoulder). I hope people step up and post some photos of different Fake G figures, as this particular spotlight is very intriguing. Sorry for being MIA folks, I've been swamped at work. 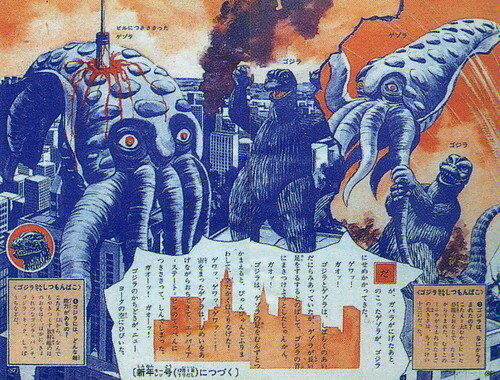 Anyways, any takers for Monster Toy Spotlight #49?